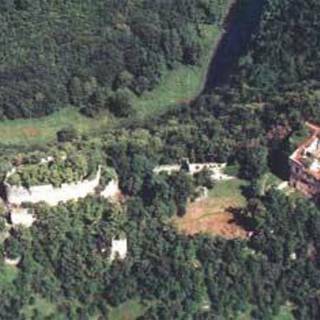 Vast ruins of a castle above the Dyje River south of the Lukova Village. 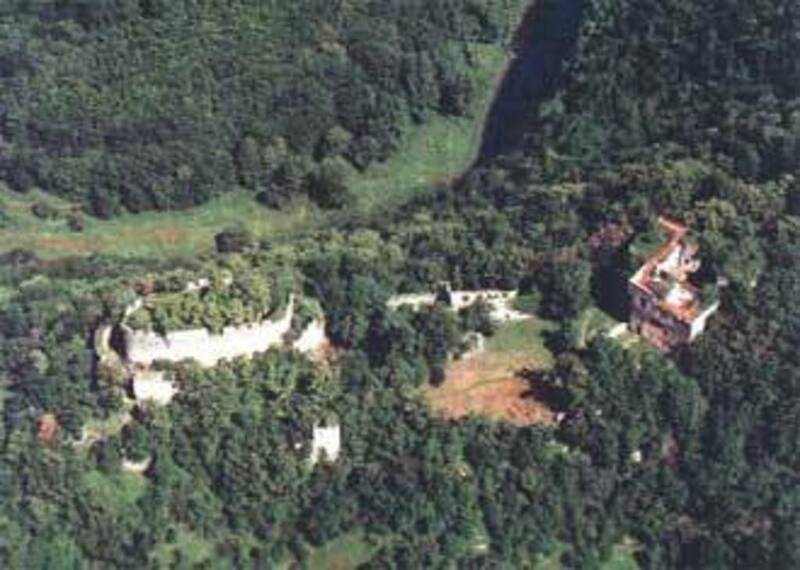 Formerly a hunting castle from the middle of the 14th century. Typologically a unique example of a castle with a “jacket” wall and a unique double oval in the wall.